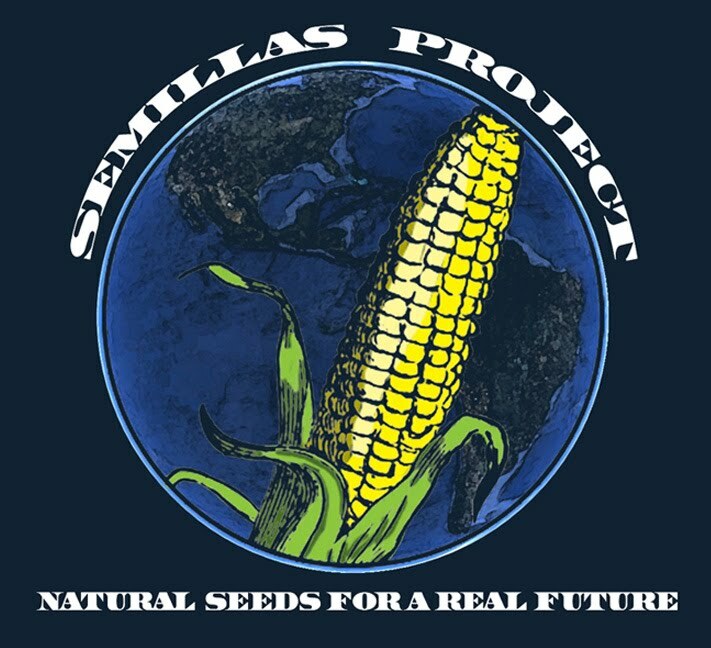 The Semillas Project is an organization that is creating awareness for independent and natural community farming in Cuisnahuat (Sonsonate), El Salvador. We are attempting to help out a farming collective cultivate their indigenous seeds by raising money through fundraising. The funds will be used for the purchasing of the indigenous seeds, establishing a non-profit community seed bank where community farmers can acquire seeds without payment and only with the agreement of returning the same amount of post-harvest seed, establishing a bee farm, transportation and all other necessities pertaining to the effort to grow independently and naturally. We will also be using the funds to send a delegation on a trip to Cuisnahuat, El Salvador. The rest of the funds that we are raising are only to aid the project to materialize; the project itself will be self-sufficient. Currently, there are transnational corporations that are producing transgenic seeds and selling them to farmers through out the world including in Mexico, Bolivia, India and El Salvador. The ramifications of utilizing transgenic seeds are dangerous to the environment, the health of those that consume it and the sovereignty of a country’s people. Studies have shown that the mortality rate of livestock that consume transgenic seed are higher than those that consume natural foods. Because of the new nature of transgenic seeds, the extent of its consequences to the human body is currently unknown. The Monsanto corporation has developed a transgenic seed that is only good for one harvest; therefore the farmer must buy new seeds each year. In addition to this, only a specific fertilizer and insecticide are compatible with the transgenic modified seeds and the Monsanto corporation owns those as well. This undermines the sovereignty of a people by monopolizing the agricultural industry and creating consumer dependency. This is precisely what is currently happening in El Salvador. We have filmed a documentary on the people of Cuisnahuat and their struggle to cultivate their indigenous seeds. We have also made T-shirts that are available for purchase. We will have events scheduled through out the coming months where we will show the documentary, explain our cause and hold discussions with the audience. In early August we will be organizing the delegation of interested people to Cuisnahuat to see first-hand the efforts of the Semillas Project and the independent farmers and their community. If unable to be part of the delegation, we will make a second film showing the results of the project. We are taking donations to help the people of El Salvador, full video documentary will be up soon for more information please feel free to contact us at semillascriollas@gmail.com.